Would parenting classes help first-time mums and dads? 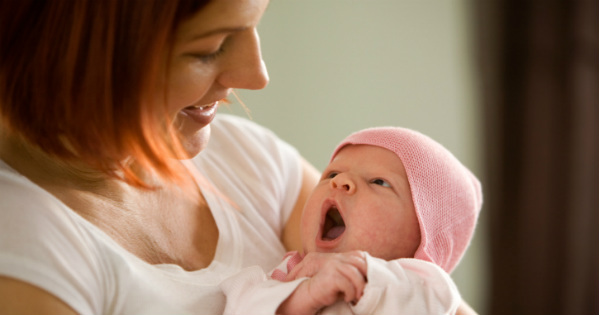 Becoming a parent for the first time can feel a little like being caught in a whirlwind. No matter how ready you think you are, nothing can truly prepare you for it – but would classes for parents-to-be make the transition easier? The Federal Government is looking to help first-time mums and dads come to grips with parenthood in a taxpayer-funded prenatal program. Social Services Minister Kevin Andrews tells news.com.au he is considering rolling out a trial of counselling and support services linked to antenatal classes, saying the Federal Government can do more to help couples adjust to the pressures and responsibilities of having a child. Mr Andrews has already introduced the Stronger Relationships trial for engaged couples, in which they get $200 vouchers for counselling, and says that program may extend to relationship help for first-time parents. “We know that having a child is a tension point in a relationship so it seems to me that we may be able to encourage an integration of what is traditional antenatal — which is about the birth and all of that — with some relationship education as well,” he tells news.com.au. Mr Andrews says child protection groups have highlighted the success of parenting programs in lowering rates of child abuse. He will task his expert panel on early intervention with examining a potential roll-out of parenting programs. Would you have benefited from parenting classes?